Our own test drive review of the BMW X5 facelift is just a day away, but in the mean time, let’s enjoy some new photos from the beautiful Florida where BMW photographers had a blast with the premium Sports Activity Vehicle. The changes in the model year 2011 are quite significant, both in terms of exterior design, but most important, underneath the hood. The front-end went through an extensive facelift, the lower front bumper/fascia have been lifted and given a little redesign from the X6, offering an appearance that makes the front end look lower and more aggressive. 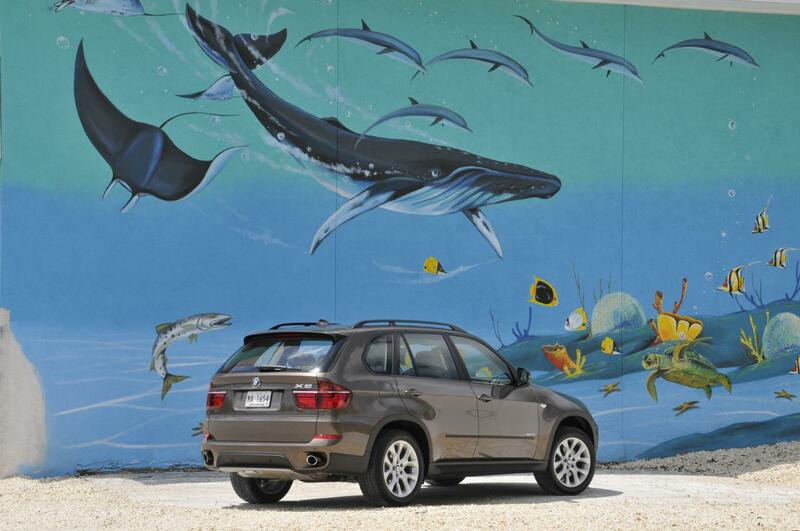 It also allows for wider air openings to feed the larger and more powerful engines more air. 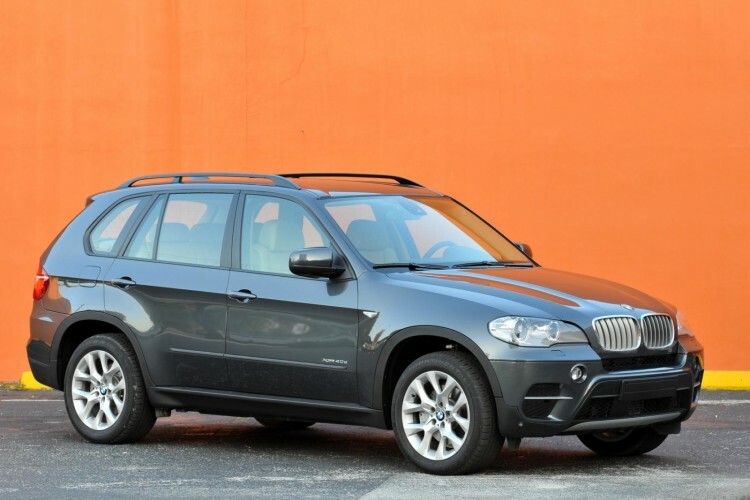 The European market also sees the addition of a new model: 2010 BMW X5 xDrive40d powered by the same the 3.0-liter engine found in the 740d. The engine delivers 300 horsepower and 442 lb-ft of torque (600Nm). North American sales will begin in May.